How much time your phone typically takes to charge completely? The average time is around 2 Hours for phones with 3,000 mAh+ battery but what if you can charge your phone in less than half an hour? MWC is going on, and we have seen some unique gadgets at the event. Today, Meizu announced its new Super mCharge technology and this would let you charge your phone to 60% in just 10 minutes and a full charge in only 20 minutes. One word for this – Insane! After more than a year of R&D, we have improved the power of Super mCharge to 55W. The new battery can be fully and safely charged in 20 minutes – the time it takes for you to have a cup of coffee. 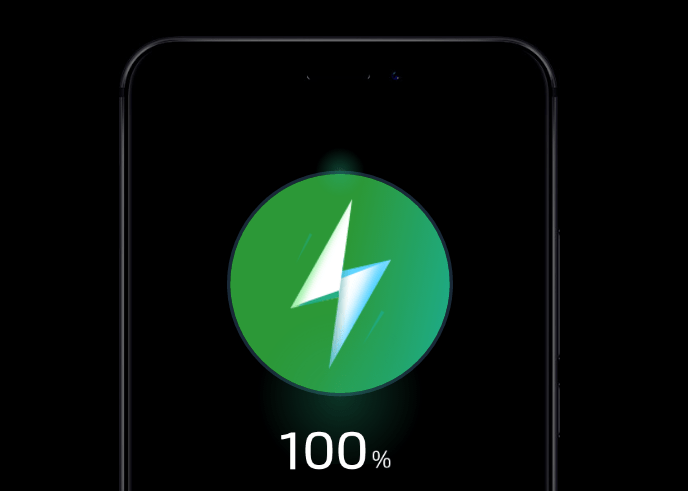 Our safe battery will redefine fast charging. This much power undoubtedly results in excessive heating but if we compare Quick Charge 3.0 and mCharge, the Quick Charge 3.0 can make the device warm up to 44-degrees, and the number is only 38-degrees for the Super mCharge despite the fact that it transfers this much power. Talking about the efficiency, the mCharge has an efficiency of 98% compared to 89% and 95% of Quick Charge and VOOC respectively. Since 55W of power is supplied, it is obvious that the cable needs to be strong and can handle this much or more than this much power. Well, the new cable can carry up to 160W of power, with more than three times the safety margin. E-Mark, the smart safety chip recommended by USB-IF, provides a smart, dynamic monitoring protection. Super mCharge is safer and more secure. Only half of the electric current is needed to reach the same power, and its innovative and efficient structure reduces heat generated problems. The data cable and USB port have been redesigned to leave enough area for the cache, with additional design measures having been taken to ensure safe charging, including a voltage monitoring system, electric current monitoring system and a 10-level safety protection means. Lastly, this new technology helps the battery life to exceed more than two years and also, even after 800 charging cycles, the battery remains over 80% capacity. Overall, this is a huge step towards smartphone charging technology and that day isn’t far when we will see chargers charging the devices in seconds. Hats off to Meizu for the new Super mCharge Technology.